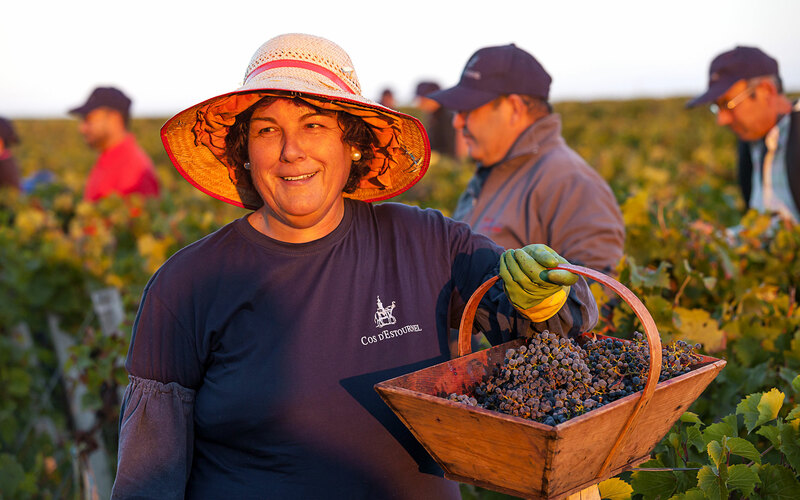 For decades, the same team of grape-pickers has returned to Cos d’Estournel year after year, leaving their village in southern Spain at harvest time every autumn. 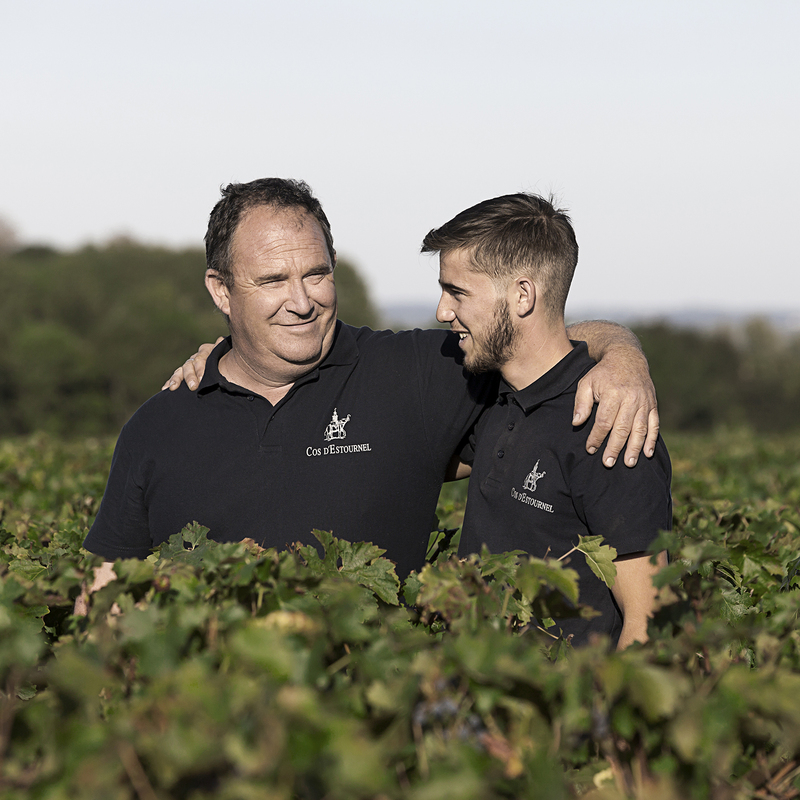 It is not unusual for a child to take his first steps with his father and grandfather – and then one day see his own son work – among the vines of Cos d’Estournel. 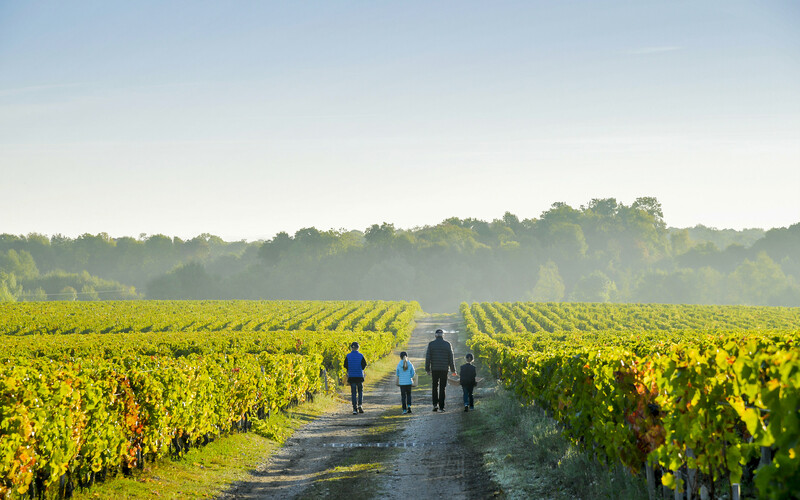 From one generation to another, families have been passing down their intimate knowledge of, and their passion for, the vineyard for some time. 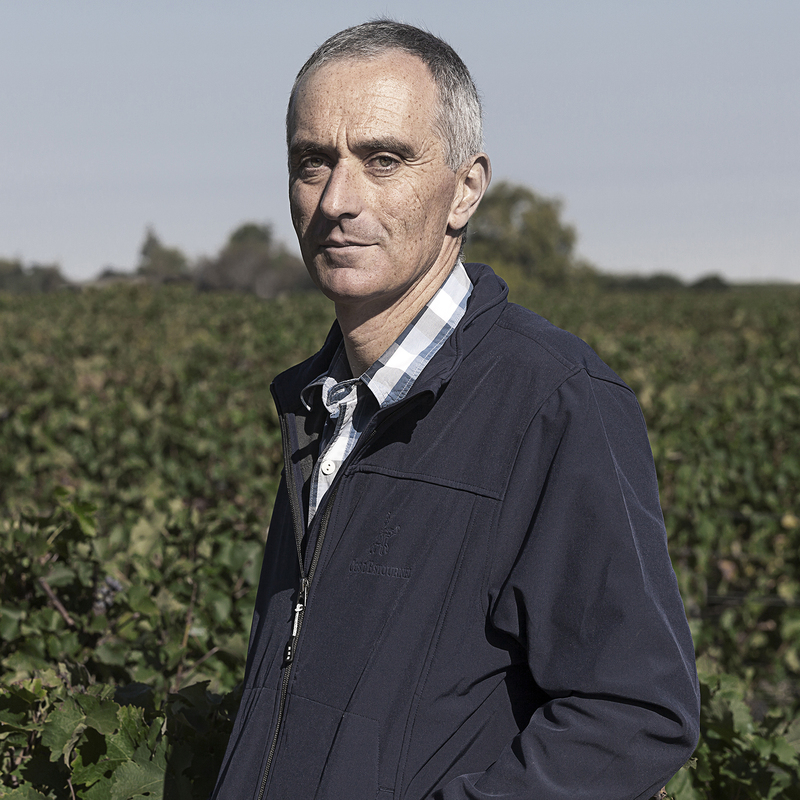 The loyalty and expertise of the men and women of Cos d’Estournel are inestimable. The bulk of the work is manual, and the hands that carry it out are guided by the experience of previous generations. 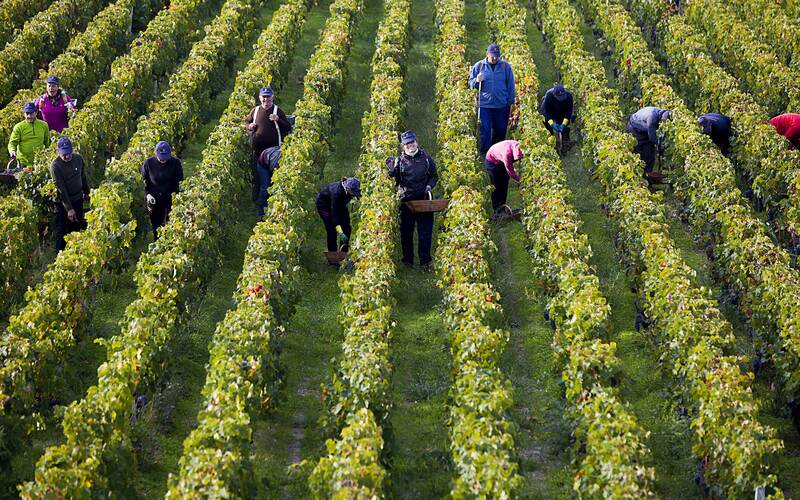 Each member of the team is essential to the pursuit of excellence that defines the estate’s philosophy.